To celebrate Valentine’s Day, there are some cheap Qatar Business Class fares available right now – as long as you book 2 tickets. Return Business Class flights from Europe to Asia start at just ~£990! You need to look for these on the Qatar Airways site to find the best deals, and availability seems reasonable on most routes for February/March – April 2018 and between September – December 2018 too. 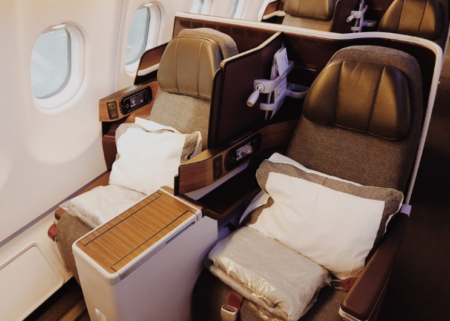 Where should I credit cheap Qatar Business Class flights? For many readers, I would suggest that British Airways Executive Club (BAEC) is a good option for these particular flights. 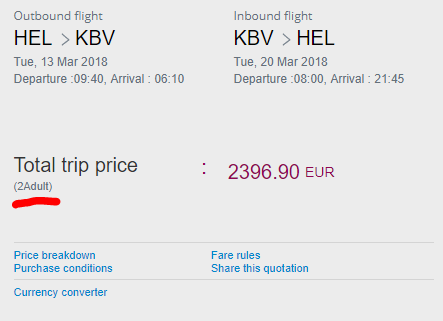 Although some of the other types of Miles available are more valuable than Avios, you’re not going to miss out on a huge additional haul here, and the real beauty of crediting cheap Qatar Business Class flights to BAEC is the amount of status ‘Tier Points’ you rack up. Helsinki to Tokyo (via Doha), for example, would earn each passenger ~19,500 Avios and 560 Tier Points – almost enough for BAEC Silver status. 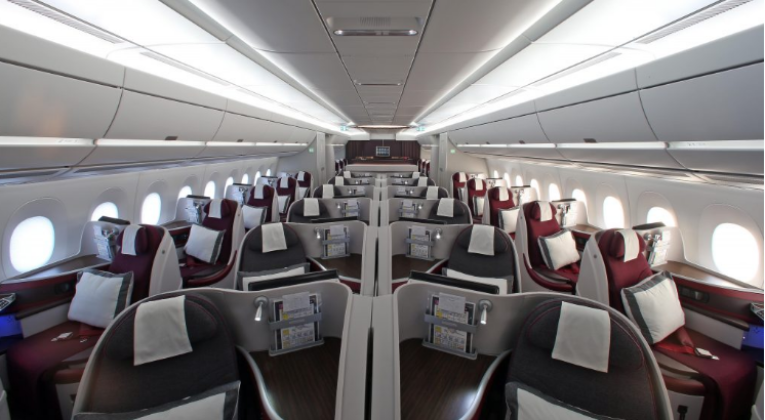 With Qatar Airways you have the chance to enjoy what I believe are some of the best Business Class seats in the sky. 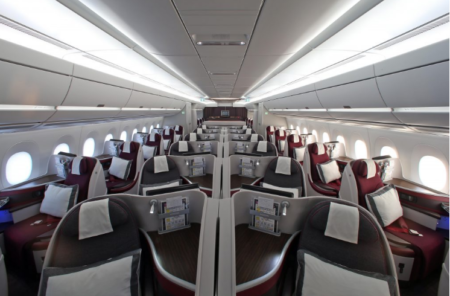 On board the Airbus A380, the A350 and the Boeing 787, Qatar Airways has installed a 1-2-1 reverse herringbone configuration. There is also now the incredible QSuites too on some routes! The Boeing 777 has a 2-2-2 configuration with lie flat seats, just like most Airbus A330s. However, on a small number of Airbus A330-200s you will find seats that are not completely flat. Cheap Qatar Business Class sales are a regular feature these days, but don’t let familiarity lead to contempt – they remain superb deals!